Google’s big event is right around the corner and we are getting new leaks everyday. After getting a good look at leaked images of the rumored 4K-enabled Chromecast Ultra earlier today, Evan Blass — aka @evleaks — is back with another press render, this time of the alleged Pixel X. Posted on Venture Beat, the press render gives us what could be our best look yet at the front of the device, Pixel Launcher and all. You’ll notice the new solid navigation buttons, circle icons, and semi-transparent dock are all there, just like we’ve seen in previous leaks. 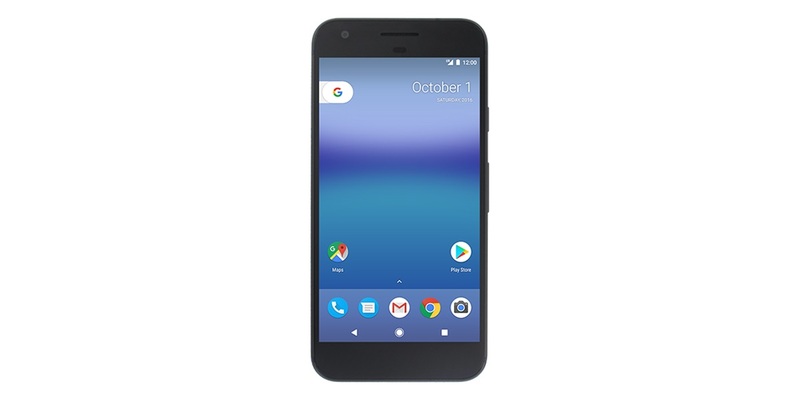 Comparisons to the iPhone are obvious, with the phone said to be Google’s first true flagship — built entirely to their specifications. Rumor also has it these devices (the 5-inch Pixel X and 5.5-inch Pixel XL) we be sold exclusively at Verizon in the US, or unlocked for use anywhere else. Only a few more days until we see these — and lots more devices — officially unwrapped. Stay tuned.